The key to this awesome-tasting guacamole dip is a great avocado and the fantastic taste of Hellmann's® or Best Foods® Real Mayonnaise. 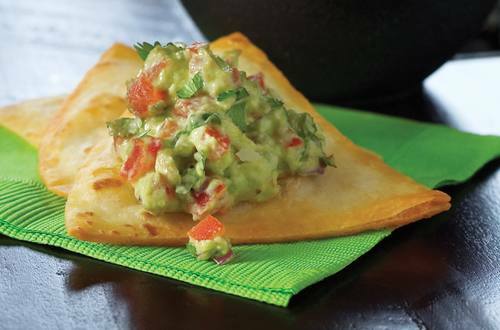 Perfect when served with tortilla chips. 1 Combine all ingredients in medium bowl. Cover and refrigerate about 30 minutes to blend flavors. Serve, if desired, with tortilla chips.